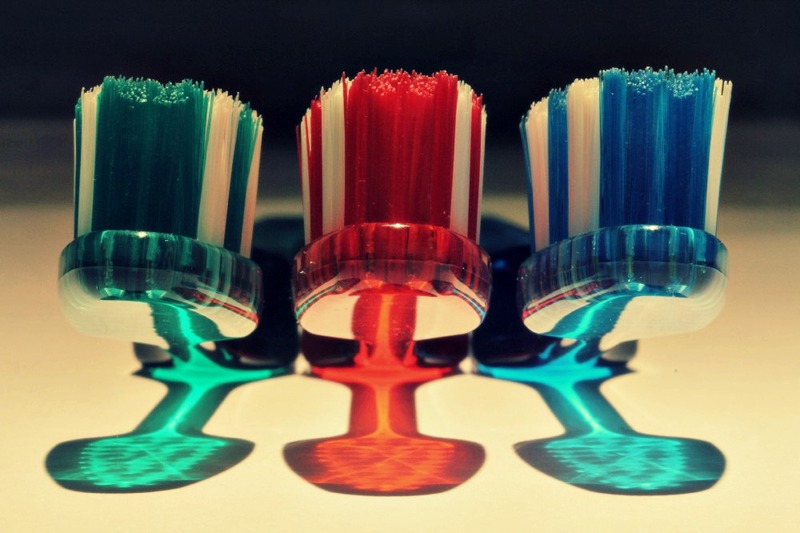 TOOTH GERM: How are the Community Dental Services changing? Last year, the tenders for the community dental services in London ran out and so different trusts and other organisations such as social enterprises were able to bid for each service area. The trust who held the contract for one of the services I work in lost the bid for the provision of the CDS in East London. What this means is that the NHS commissioners decided that another trust will be given the contract to provide the service; in this case at a lower contract value. The reason is the push for more and more services to be provided in general practice which is more cost effective for the NHS for example the provision of out of hours emergency dental services which used to be part of some CDS. Together with this is encouraging GDPs to treat certain groups of patients in practice rather than refer to CDS as our management of these patients wouldn't be any different to how they would be managed in practice. Naturally, with a changeover in overseeing trusts some of our sites had to be closed as the new trust does not own the buildings. This has been difficult for patients as they now need to travel much further to access our clinics and unfortunately has meant our previous close links with undergraduate training in East London are much weaker so sharing care is much more difficult. Not only have services been affected in East London but London wide. I used to also work on bank at the urgent dental service based in community in North London. Since the re-tender i.e. April, the funding was removed for this walk in urgent care service. Ultimately, this results in putting pressure on the remaining services e.g. out of hours GDP services and acute dental departments in teaching hospitals. There are exciting times ahead however; with our service winning the homeless dental provision which is planned to be based on our mobile dental units. These changes although already in motion, undoubtedly will take time to filter down to referrers and others in the profession. I am still repeatedly sending back inappropriate referrals or discharging patients and it can be frustrating as some of these patients are still waiting months on our waiting lists unnecessarily. Click to access information from commissioners about Levels of care in Special Care Dentistry and Paediatrics to ensure your next referral to the CDS is appropriate! I'd love to hear how these changes have affected both GDPs or other CDS services throughout the country. Let me know in the comments below.